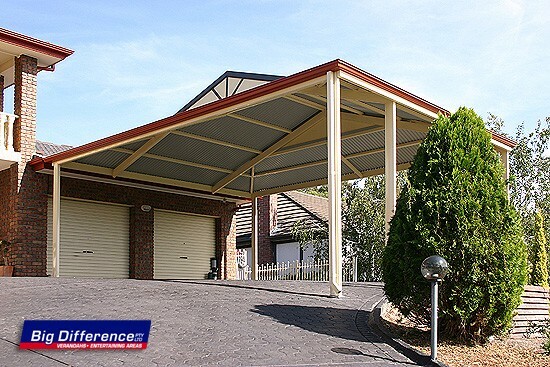 More than just protection from the elements for your car, our carports are designed as an extension or addition to your home. 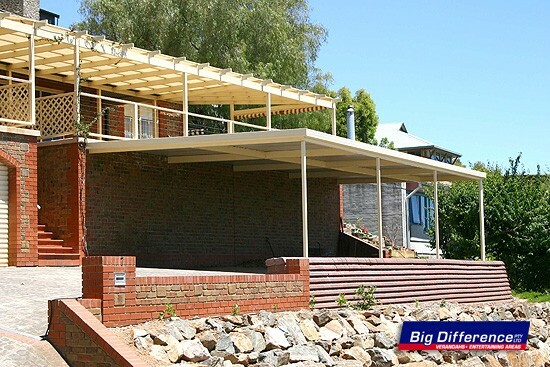 You will also gain more year-round useable space for entertaining, BBQ’s or the kids wading pool in summer. 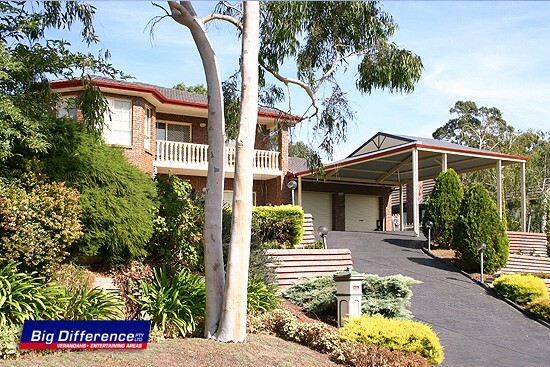 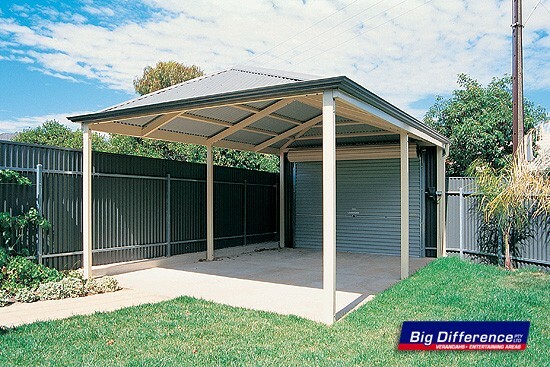 Call us for an obligation free quote and see how we can design a carport to suit and enhance your needs.